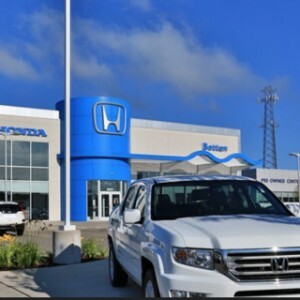 The new 2017 Honda Accord Sedan comes equipped with dozens of today’s most advanced safety features, and that means it’s the perfect car for West Michigan drivers who want to get more out of their time on the road. When you take advantage of the Accord’s active, passive, and available driver-assist safety features, you’ll be able to spend more of your time and energy focusing on the things that you enjoy. 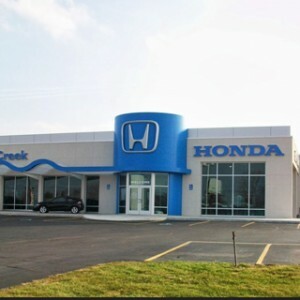 As noted by Edmunds.com, the Accord Sedan “scores highly in just about every category, and unlike many rivals, it’s a genuine pleasure to drive.” Over the past few decades, the Accord Sedan has earned the trust of drivers everywhere, and this year’s model is offering more than ever before. 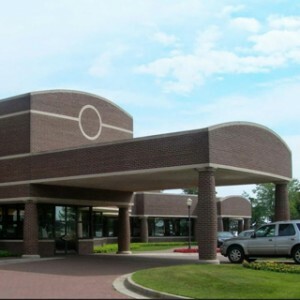 Keep reading to find out what you can expect when you take this one-of-a-kind sedan for a test drive! 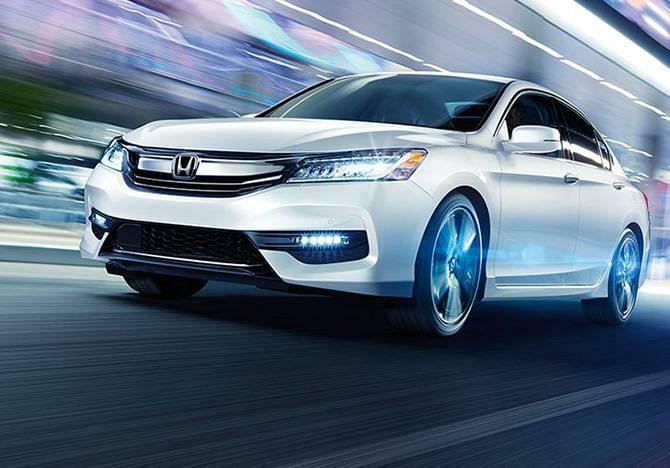 Vehicle Stability Assist with Traction Control: Every Honda Accord Sedan offers the protection of Vehicle Stability Assistance with Traction Control. These technologies can adjust the rotation speed of your tires to help you maintain control in poor driving conditions. Multi-Angle Rearview Camera: Accord Sedan drivers will be able to maximize their awareness of the vehicle’s surroundings using their Accord Sedan’s built-in multi-angle rearview camera. What’s more, dynamic guidelines are included on every trim! Daytime Running Lights: This subtle active safety feature will make sure that you are adequately visible to other drivers on the road, no matter the driving conditions or terrain. 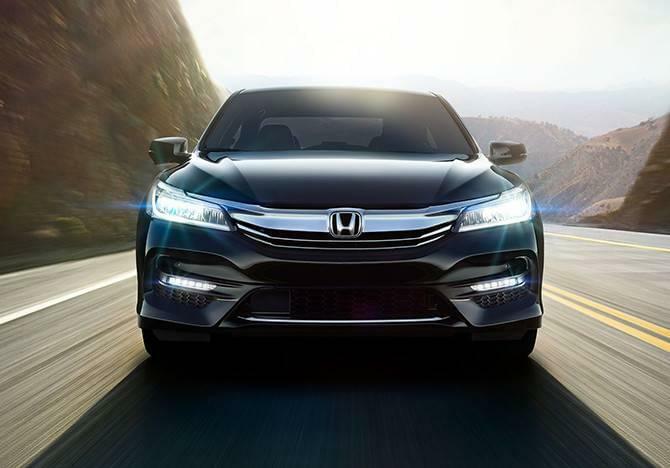 On every trim beyond the baseline LX, the Accord Sedan’s daytime running lights are powered by LED bulbs. 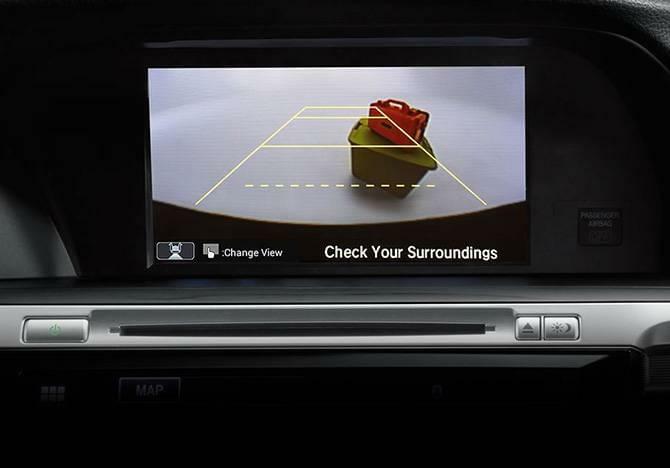 Advanced Compatibility Engineering: Safety runs deep in the Honda Accord Sedan. The Advanced Compatibility Engineering (ACE) body structure provides unbeatable protection by distributing the force of collisions away from passenger seating areas. Airbag Distribution: Three sets of airbags come equipped in every Accord Sedan. The driver and front passenger will be shielded by dual-stage, multiple-threshold front airbags and SmartVent front side airbags. Side curtain airbags with a rollover sensor provide universal protection in the most dangerous collisions. Three-Point Seatbelts: All five of the Honda Accord Sedan’s seating positions have been outfitted with three-point seatbelts. Those in the first row of seating come complete with a reminder system, and will automatically tighten to better secure passengers. 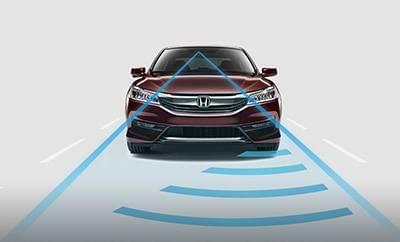 Honda Sensing: The Honda Sensing package includes a Collision Mitigation Braking System, a Road Departure Mitigation System, a Lane Keeping Assist System, and Adaptive Cruise Control! These features take the stress out of driving by shifting the burden of control to the Accord Sedan’s onboard computer systems. 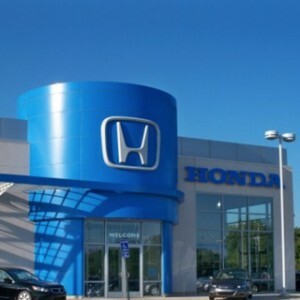 Honda LaneWatch: Whenever you activate your turn signal, the Honda LaneWatch camera system begins to stream its video feed to your centrally located console display. 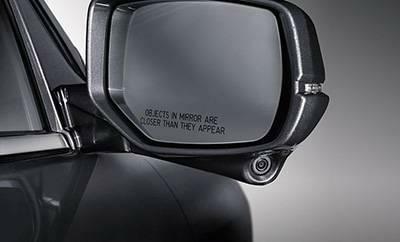 This feature gives you a wide-angle view of your blind spot, so you’ll never have to worry about moving into oncoming traffic. Auto High-Beam Headlights: With this feature at your fingertips, you won’t have to worry about switching back and forth between your high beams and your low lights when you’re traveling at night! 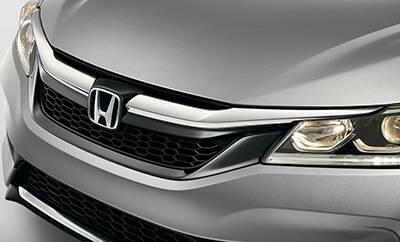 Auto high-beam headlights come standard in the Honda Accord Sedan’s top-of-the-line Touring trim. Go for a Spin in the Honda Accord Sedan! Take advantage of our current special offers and financing options by taking the 2017 Honda Accord Sedan for a test drive today! 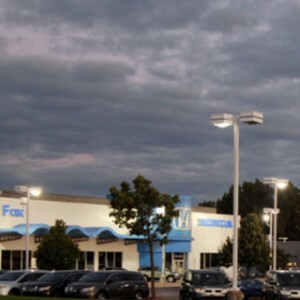 There’s never been a better time for West Michigan drivers to get behind the wheel of this well-loved sedan, and it’s easy to start up a conversation with one of our experts. 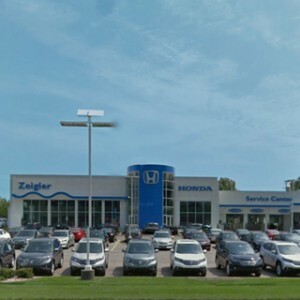 Enjoy top-tier safety features in one of the very best family sedans on the road when you drop by one of our easy-to-reach West Michigan Honda Dealer locations today!